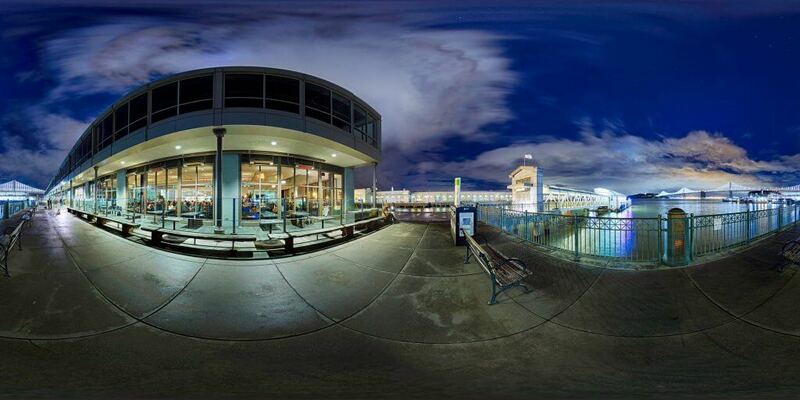 Virtual Reality Marketing is here, don’t miss out! Imagine yourself in your pre-teen years. You’ve been dragged along to the grocery store with your Mom as she shops for the school’s Halloween social. You watch in horror as she picks an off-store brand of sugar free, low carb, quarter-sized oatmeal raisin cookies, under 50 calories each. You know it won’t go over well. Acting on your understanding of you friends tastes (ie demographic), you grab the store brand, triple-stuffed Halloween-themed Oreo cookies covered in a milk chocolate shell, topped with green and purple crystal sugar sprinkles. Your Mom pauses and looks at you, assessing. To avoid an unnecessary argument, she replaces her pick with yours. Later that night, all the kids are diggin’ the cookies you picked out. They were the first desserts to go. You feel cool and ultimately proved to your Mom that you knew what your friends would eat. At the same time, your Mom also recognizes that the Oreo cookies were a hit, seeing the kids happy and energized by the extra sugar and calories was worth trying something different. The same is true with VR Marketing. VR Marketing is in. It’s what’s trending, and a hot commodity when it comes to utilizing it as a creative outlet for marketing strategies and campaigns. It requires an understanding of your demographic’s needs, good planning, and proper execution. 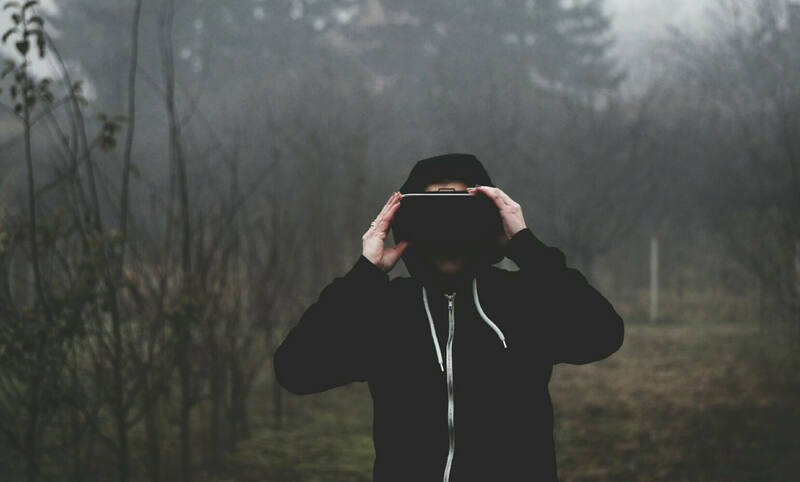 Here are some of the reasons why you should investigate and potentially invest in Virtual Reality Marketing. This is the most obvious reason. The advertising and marketing world is always on it’s toes and ever-adapting, ready to adjust strategy dependent on what the consumers wants. Today, our consumers are overloaded with digital stimuli, specifically in forms of video: Youtube, Netflix, Snapchat, Instagram Live, TV Ads – you pick a platform, and I guarantee a form of video is part of it. With that being said, the market is saturated with video content, which begs the question ‘How does my story get told effectively and loudly?’ That’s where VR Marketing can help. Let’s take for example, you are part of the Marketing and Advertising team for a car company that is about to launch it’s new car. The market is already flooded by commercials and billboards that scream, “Buy me! I am the latest and greatest in car design with gas millage of 132mpg!” You pitch the idea of creating a campaign using AdsOptimal mobile 360º virtual reality platform. Simply put, it will make this Ad campaign stand out and be more engaging for it’s consumers. That’s exactly what Honda did when they released their new Civic. The VR content allowed its viewers to check out the interior of the car (obviously, way cooler then going to a dealership in person) and even test driving it by playing a racing game. 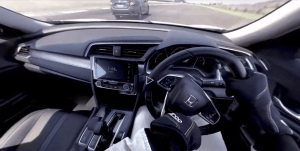 By the end of it all, consumers go home having had an immersive experience of a product and the notion that Honda is a fun and cool brand, leaving them wanting more. Sometimes, I find my storytelling to fall flat. Not because of the written content, but because I find scenes could be more effectively relayed to the audience if other forms of our senses were engaged: the smell of the rose garden, the soft salty winds from the sea shore, the rush of adrenaline from free-falling from the top of a Canyon. 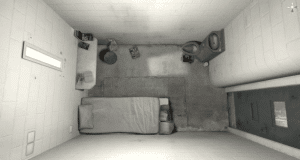 This is possible with VR storytelling. Game of Thrones created a phenomenal exhibition that allowed their fans to be taken to and experience the land of Westeros, placing them on the top of the Wall at Castle Black. Though this is not a sunshine and roses vibe, it’s an experience fans could only faintly feel when watching the show. Whereas, this exhibition allowed them to feel the cold of the winter, the creaks of the elevator, the vertigo from the height of the wall, and the terror of being shot at by fire arrows. By engaging more senses you are connecting with your customer in a way that is more memorable. Have you ever been doubtful of a product you are looking to buy, or received a product that was nothing like it said it would be? I have. A dress not fitting right, an area rug that was suppose to be blue, but ended up being more purple, A Pinterest DIY project not going as planed (see pinterest fails). VR Marketing has the ability to lessen your doubt on a purchase by creating an experience that provides very real feedback. 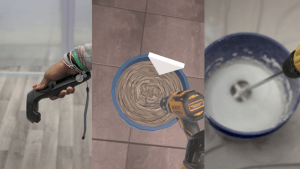 Lowe’s has become an innovator in AR and VR marketing as a way to help its customers make accurate decisions when it comes to home improvement design. “Our experience has shown that customers are embracing AR/VR as part of their home improvement journey, and now, we are using immersive VR to help our customers learn the required skills to complete challenging home improvement projects” says Kyle Nel, executive director of Lowe’s Innovation Lab. This VR marketing is giving Lowe’s customers an accurate and honest representation of what it takes to do X,Y and Z. A type of insurance that hasn’t existed before. VR Marketing is being underutilized and overseen. Those who are using it, are finding great success. Advertisers and their brands are creating stories that reach their consumers with a fully immersive and unique experience that is like no other. Customers are being engaged in a way that traditional media can’t match. As a producer and digital strategist and part of the Backflip team, it is crucial that we are always thinking outside of the box. VR Marketing is a conversation we have begun to talk about more and more frequently. Like the pre-teen in the story above, it is our job to understand the changing target demographics and knowing what they want even before they do. Our hope is that we can help our partners realize Virtual Reality Marketing before it becomes the normative! This entry was posted in Business, Movies, Musings, Tips and tagged ar, augmented reality, marketing, virtual reality, vr. Bookmark the permalink.